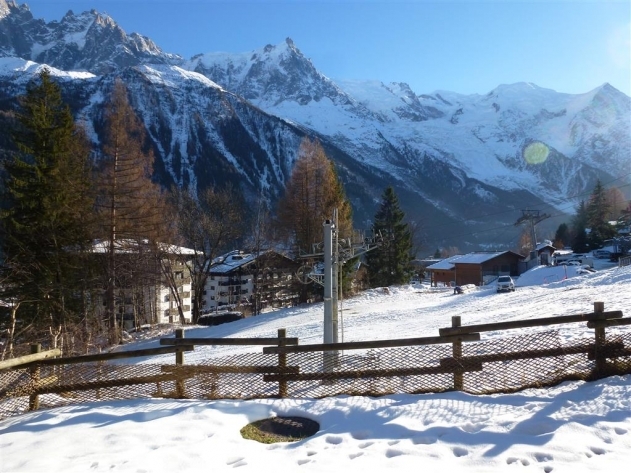 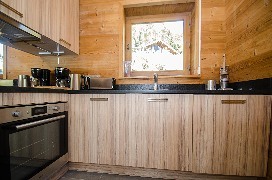 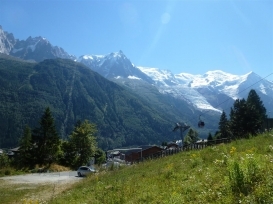 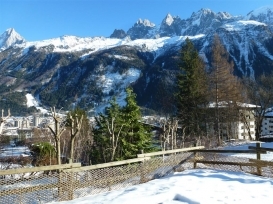 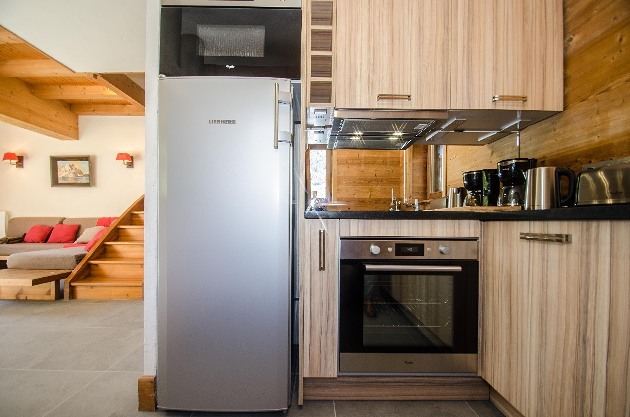 TV, DVD, stereo, internet wifi, washing machine, tumble dryer, dish washer and has a big terrace with an open view on the Mont Blanc range and Chamonix valley. 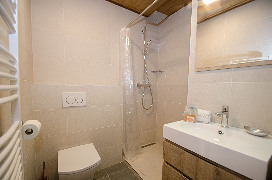 3 bedrooms - 2 doubles and a twin, 2 bathrooms. 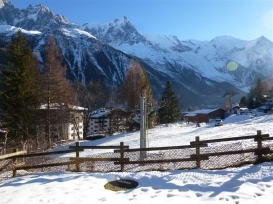 Large terrace with an open view to Mont Blanc. 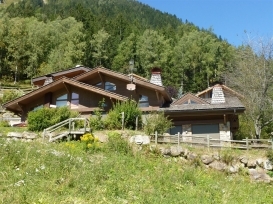 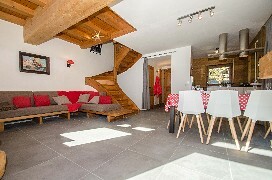 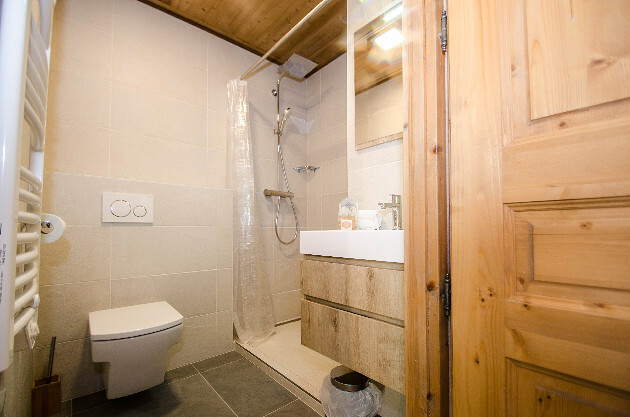 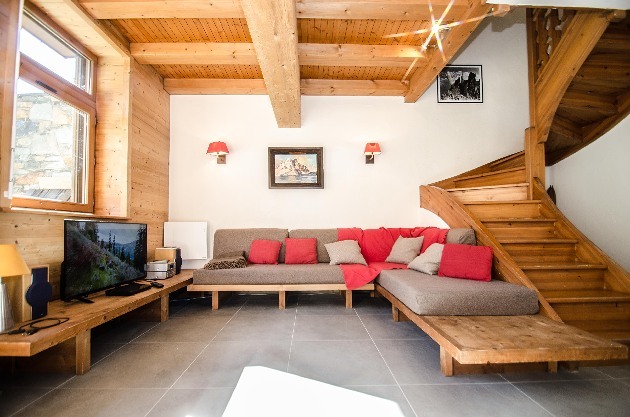 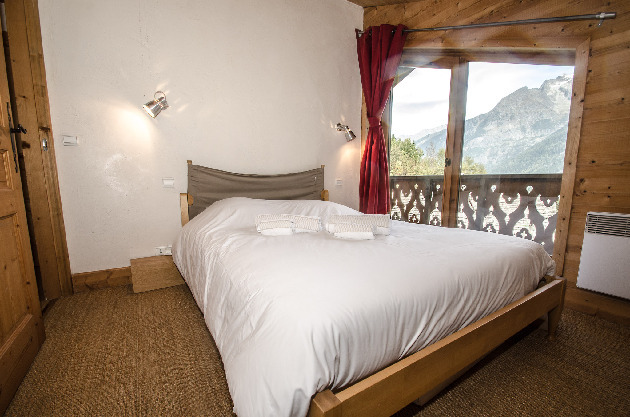 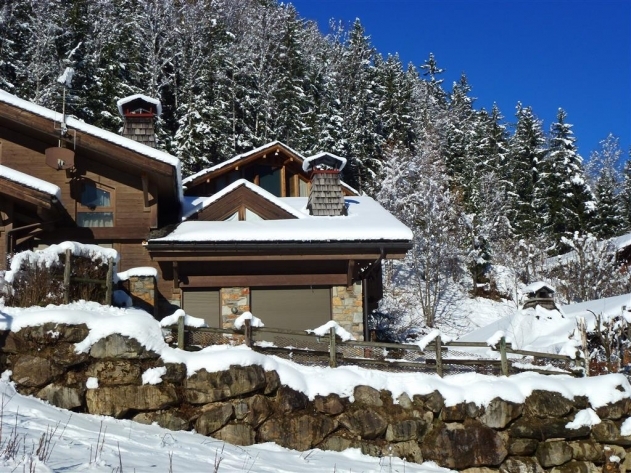 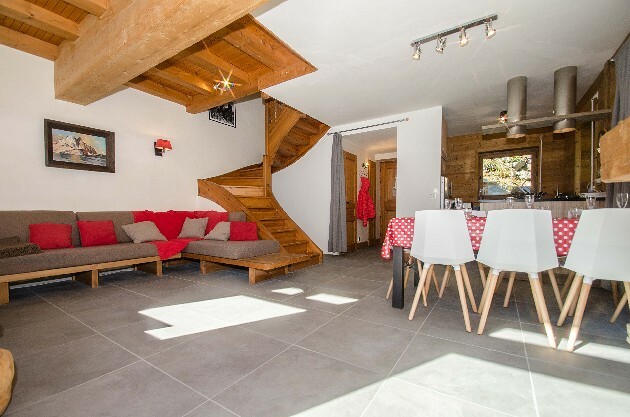 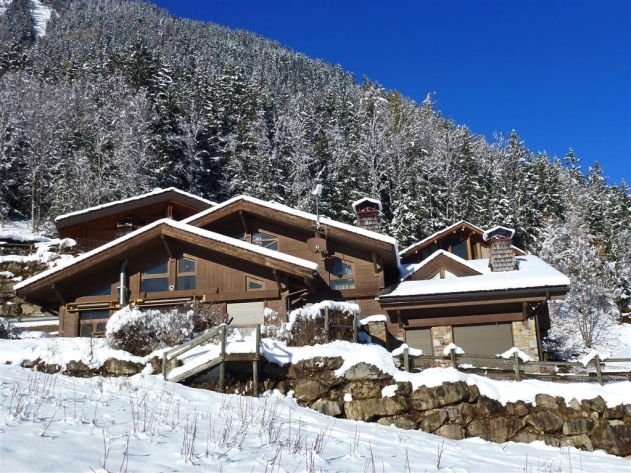 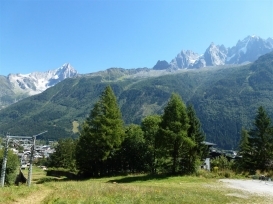 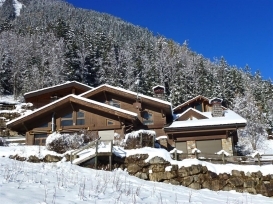 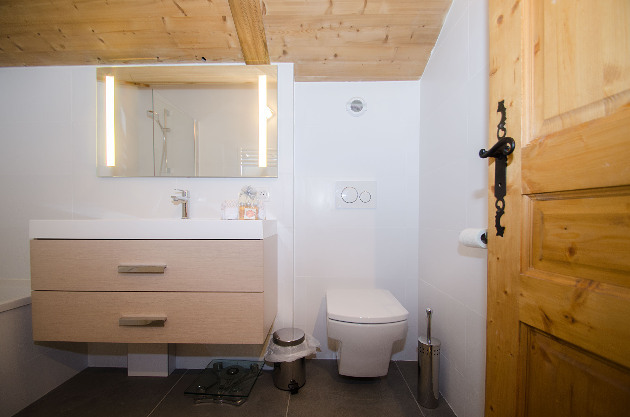 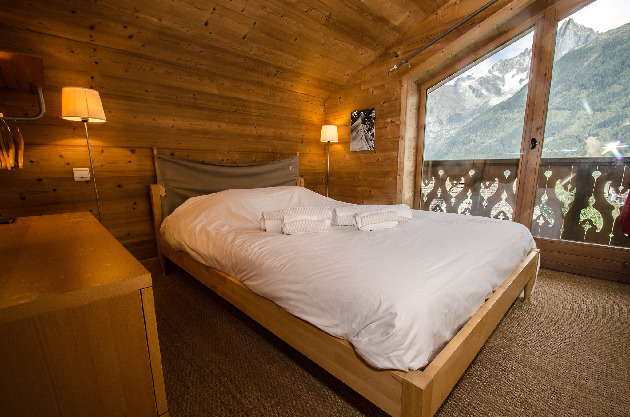 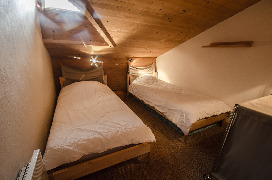 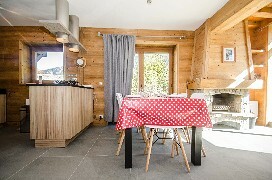 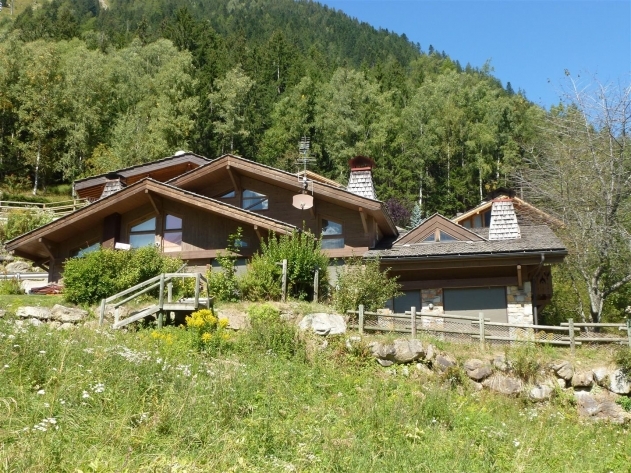 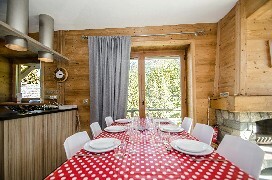 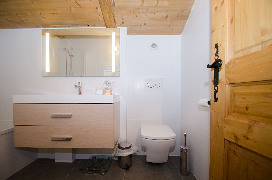 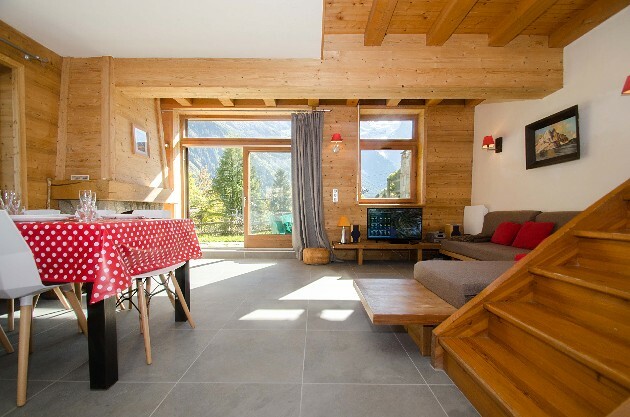 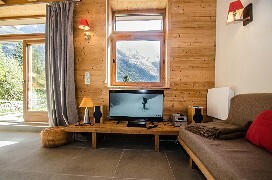 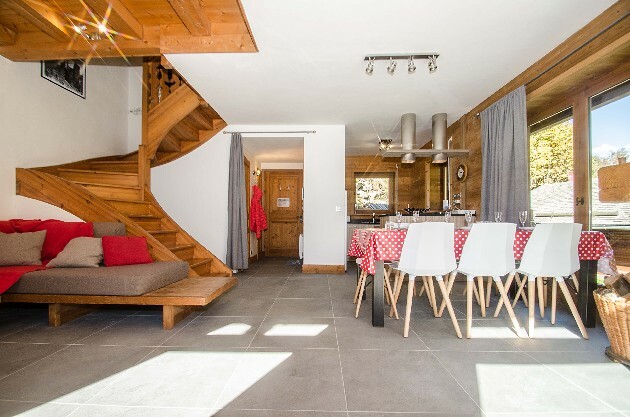 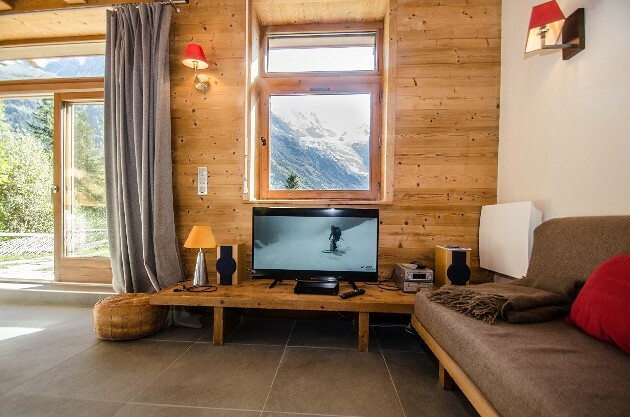 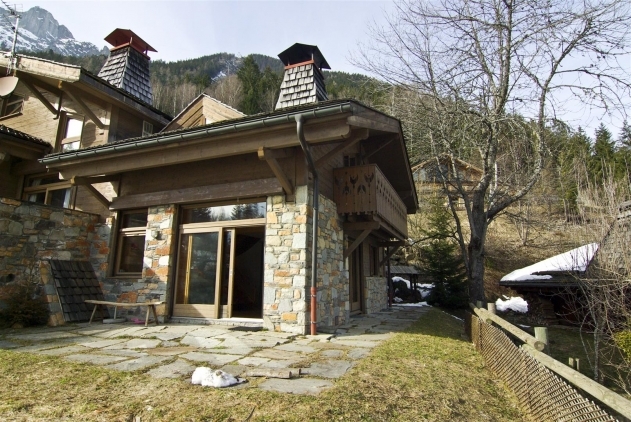 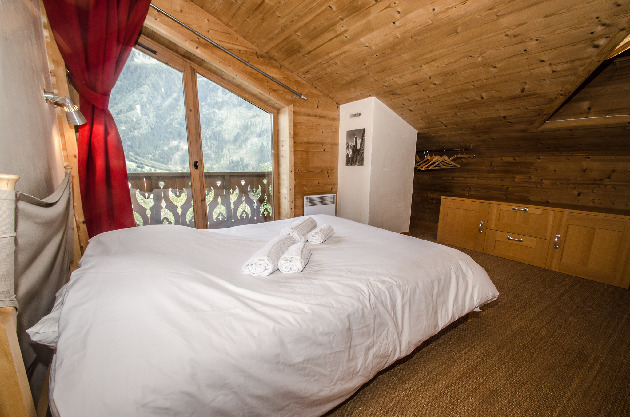 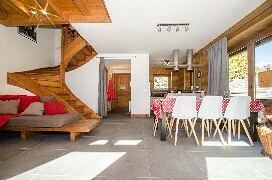 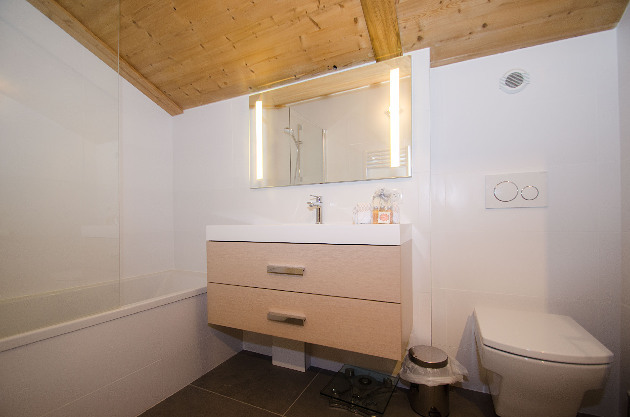 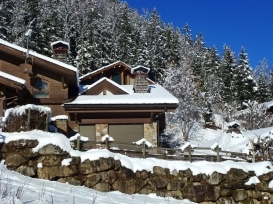 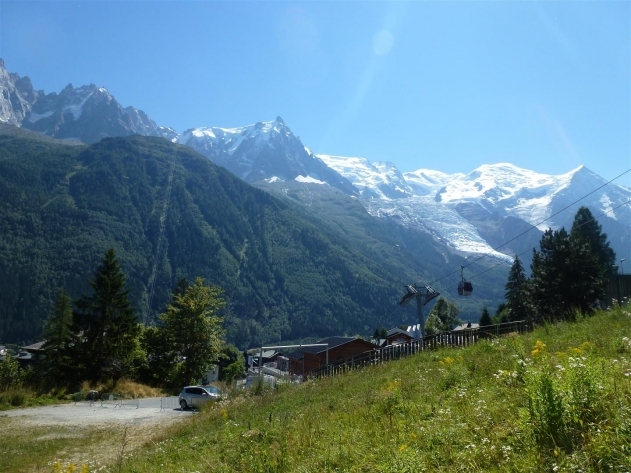 Chalet Amber is a very nice semi-attached self-catered chalet with 3 bedrooms, 2 bathrooms, TV, DVD, stereo, washing machine, tumble dryer, dish washer and a big terrace with an open view of the Mont Blanc range and the Chamonix valley.